© arijit mondal. All rights reserved. 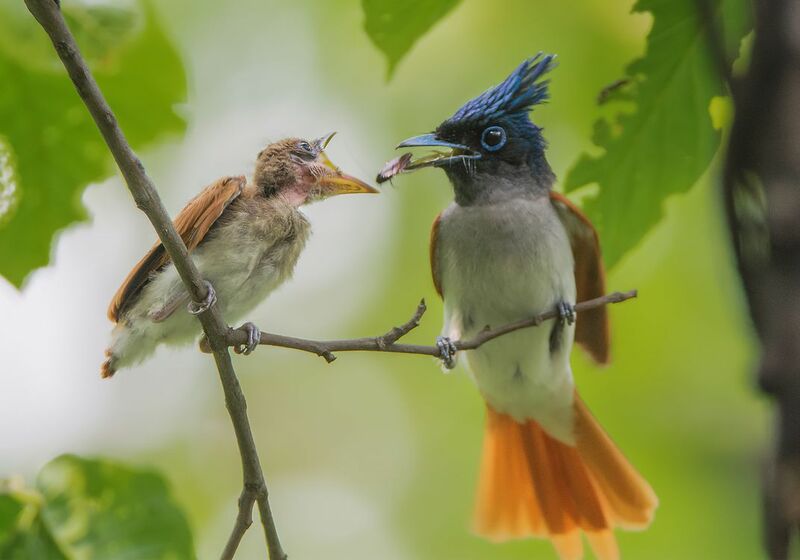 A female Indian paradise flycatcher feeding the juvenile. 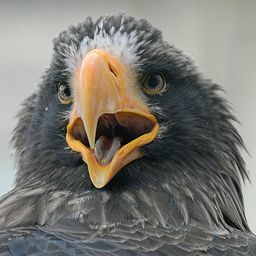 The juvenile is around 15-20 days old. Date Uploaded: June 24, 2017, 1:56 a.m.